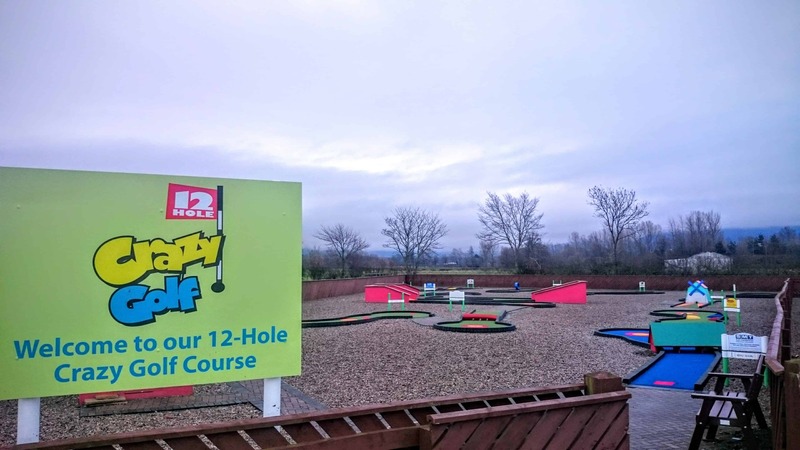 Enjoy a round of Crazy Golf followed by a selection of party food. 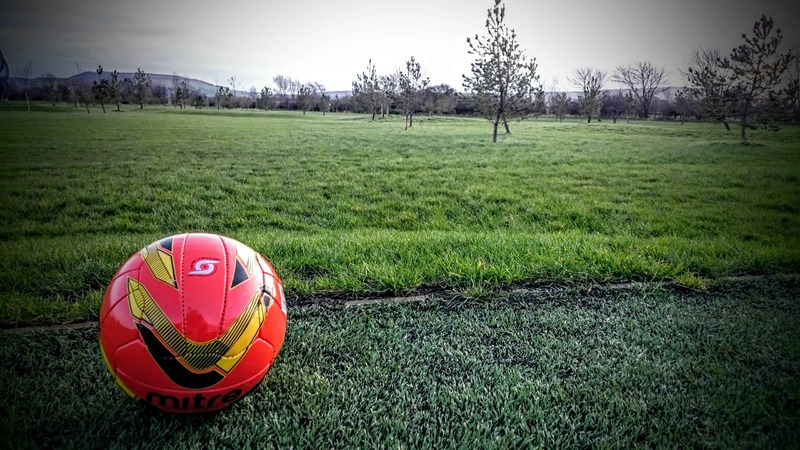 Enjoy a 9 hole round on FootGolf Course, followed by a selection of party food. Custom party packages are also available. For further information contact us on 01642 714856. A £20 Deposit is required for all bookings and will be taken off the overall cost of the party.